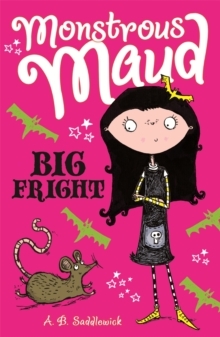 The second book in the fantastic Monstrous Maud series, written by A.B. Saddlewick. A miscast spell has created a jungle of man-eating plants across the entire sports pitch at Rotwood Academy and the pupils are now forced to share a field with the only other local school - Primrose Towers. 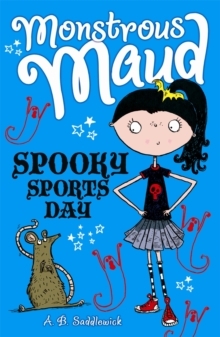 When the two rival schools compete on sports day, will the Rotwood monsters be able to beat the girls of Primrose Towers and Milly, Maud's annoyingly perfect twin? 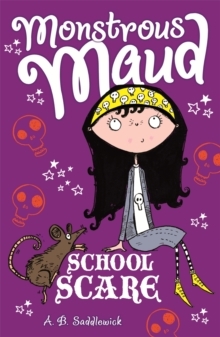 And how will Maud hide the truth about her mysterious new monster school?